Do you like Dragon's Gold? Share it with your friends. 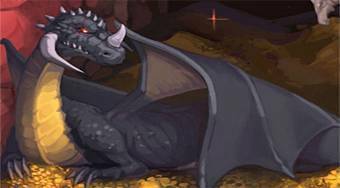 Dragon's Gold - in the role of a dragon protect the gold in your cave from enemies.